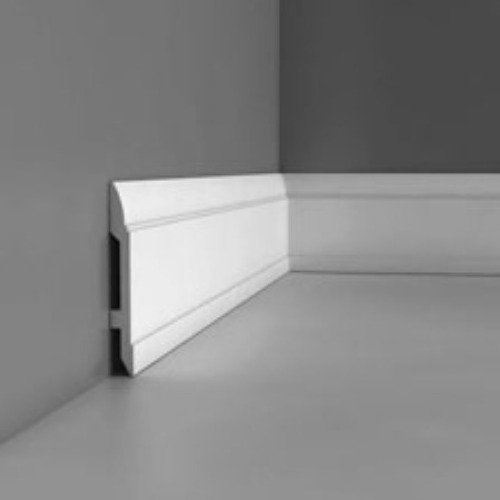 Our dado rails and mouldings add interest to the interior walls of a building. 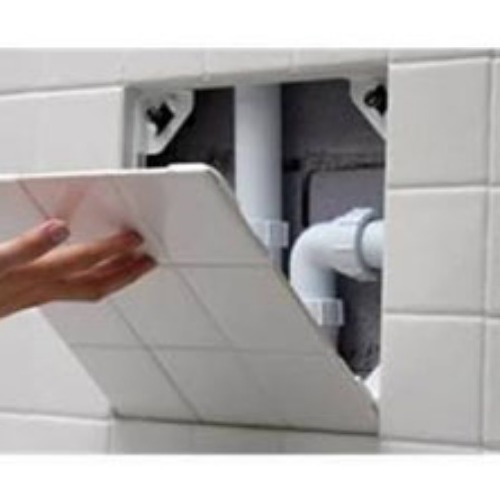 They can act a border between two distinct areas or can be used to break up a flat wall. They are pre-primed, but will only require a single top coat, as polyurethane does not absorb paint like traditional plaster.